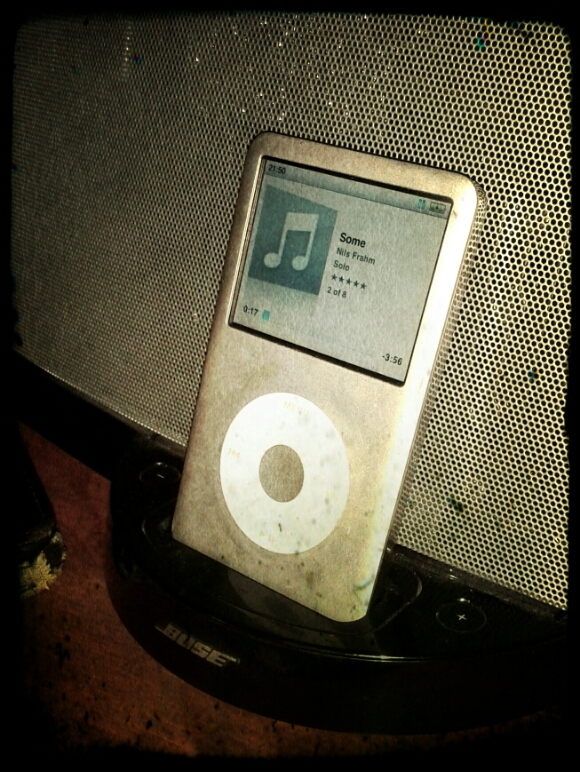 I have used this iPod every day since 2009. Back then, I bought it as an upgrade on the iPod Mini when it ran out of space. It’s the penultimate version with 120Gb of storage. I like it so much that I will take it to an Apple shop for a service. The battery only holds charge for a few minutes. Otherwise, the device seems good. It’s only a hard-drive, a small display and a battery. I wonder how long the disc will last. Apple stopped making these a year or two ago. They still service the Classic however. This entry was posted in Music, Repairs & Decor. Bookmark the permalink.